apps « Big Squid RC – RC Car and Truck News, Reviews, Videos, and More! You are browsing the "apps" category archive. 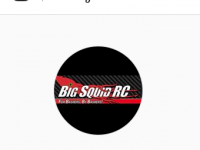 Big Squid RC On Instagram is Here! Are you a Big Squid RC fan that also likes to hang out on Instagram? Give us a follow on the new Official Big Squid RC Instagram Page ! Get updates on the latest posts, sneak peaks into new projects, exclusive contests and more! Check us out on Instagram with THIS LINK. 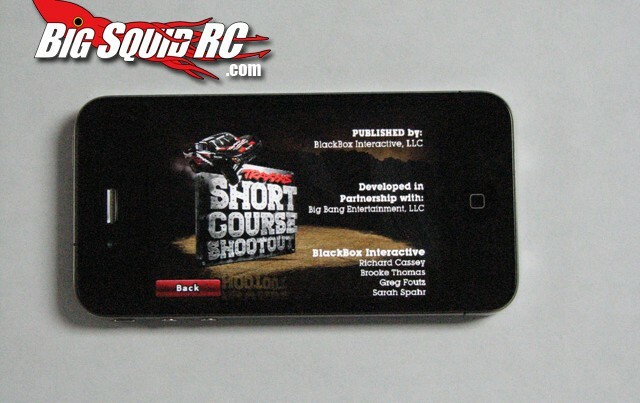 Traxxas Short Course Shootout App!